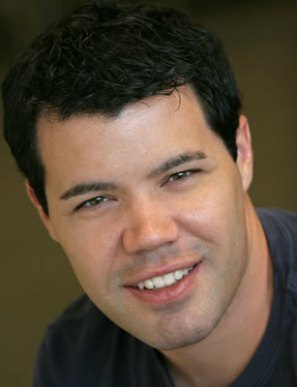 Christopher Cole Mooney (Chris Mooney) is an American journalist, author and academic who focuses on science in politics. He was born on September 20, 1977 in Mesa, Arizona, USA. He graduated in English from Yale in 1999 and since 2010 has been a member of the board of the American Geophysical Union. I cannot remember how I came across this book, but I am glad I did. It is a different kind of crime fiction to that which I normally read. 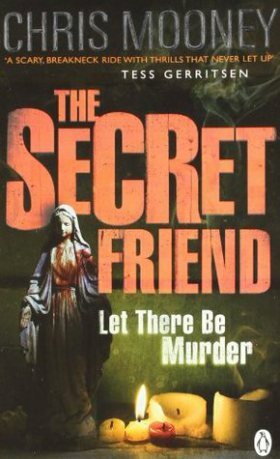 The Secret Friend is a contemporary American crime fiction thriller. It contains a bit of everything: a serial killer, a corrupt ex-FBI agent, a bad cop and a CSI. The CSI is Darby McCormick she is the central protagonist. She is pulled into the case of Emma Hale and finds there is a lack of evidence or explanation for why somebody would have snatched Emma, kept her alive for months, and then finally killed her. Emma’s father is powerful and wealthy and wants answers. So much so that he starts his own investigation. Then a second student is found dead in similar circumstances. It is clear that the killer is not going to stop unless he is caught. The police force that have been unable to solve the case despite their pushy senior officer. There are furhter complications due to an FBI agent gone bad who takes the law into his own hands. The Secret Friend will appeal to readers who believe in CSI’s active investigation of cases and also those interested in the “technical wizardry” that goes along with crime scene analysis. There are snippets of technical information sprinkled through the book which show the depth of the author’s research and knowledge that went into the writing of this book. The Secret Friend was competently written. I enjoyed it and I had not read a similar story before. If you are interested in the input of the CSI to criminal cases, I highly recommend this book.